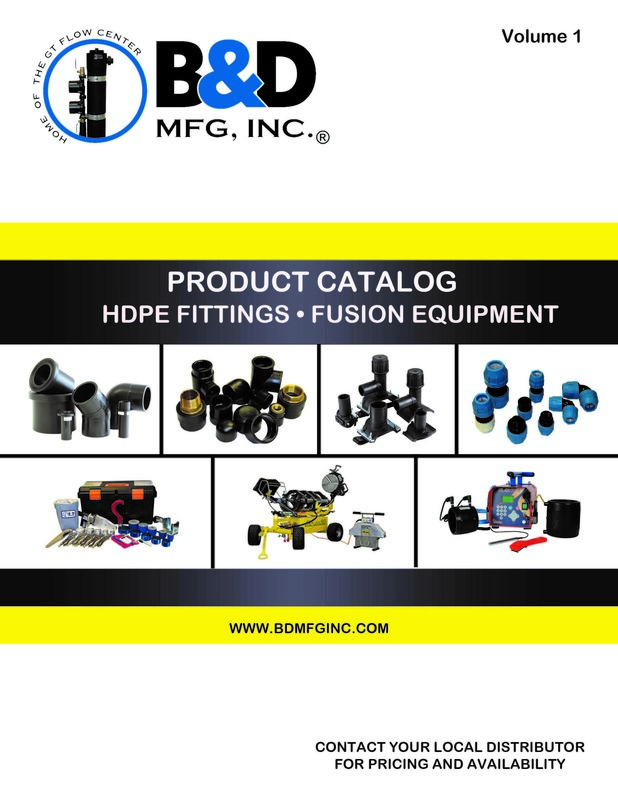 Barb X Fusion Coupling available in sizes 3/4"-2". •Call for availability of other sizes. 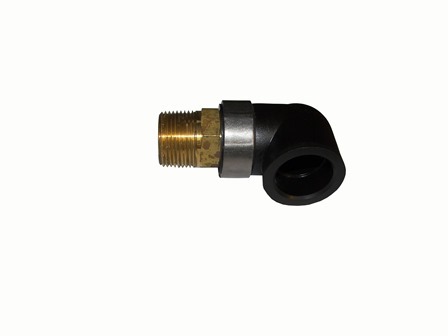 Barb Elbows, Barb Elbows w/Pt Port, Barb Coupling, Insert Brass, Barb Straight Adapter •Call for availability of other sizes. 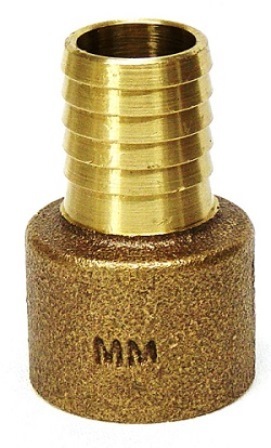 Male Threaded Elbows are available in sizes 1"-1 1/4". 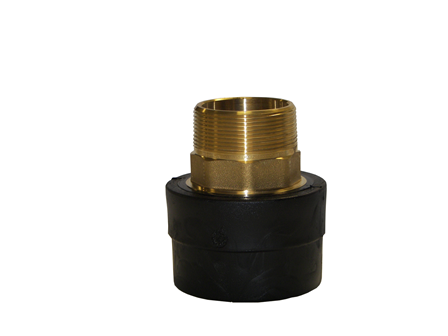 Socket X Transition Male Adapter available in sizes 3/4"- 2" •Call for availability of other sizes.•Call for availability of other sizes. 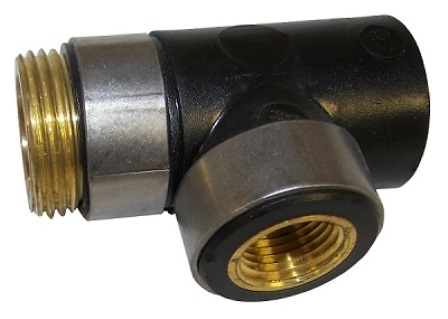 Male Threaded Tees are available in sizes 1/2" - 1 1/4" •Female Adapter Tee Sizes 3/4" - 1" •Call for availability of other sizes.